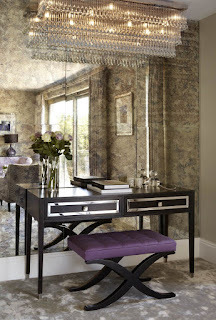 A mirrored coating is a great way to finish the walls of almost any room. The mirror is able to expand the space visually and make the room brighter thanks to its reflective abilities. Moreover, it can be not just a huge mirror, but a real decoration of your home. Antique Mirror New York offers you a wide choice of patterns, which imitate the aged mirrors. They are made by placing the metallic deposit on the glass. This technique is not only available for small mirrors. You can also choose an antique mirror for the design of the entire wall. 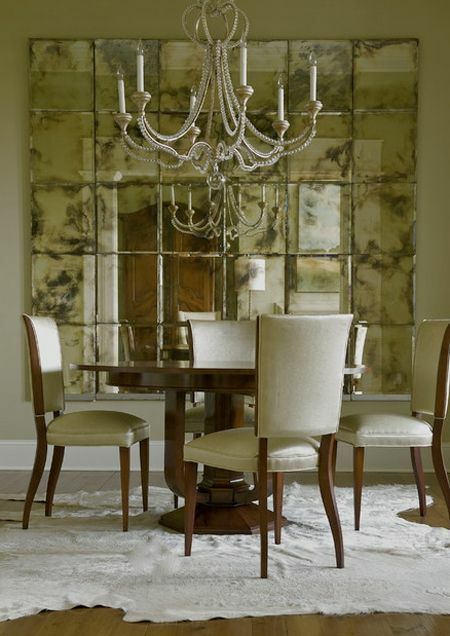 The antique mirror wall harmoniously complements the interior in ancient style. Do not forget about other features of the decoration by the mirror. You can use small mirror inserts in the wall. These small built-in antique mirrors can be of any shape. For example, they may be square, rectangle, circle, oval and more. An antique mirror tile will be a good decoration of a wall. This method is more convenient to install than large mirrors. At the same time, it looks just as beautiful. The tile of small size will look like a mosaic and allow experimenting. © 2015-2018 Antique Mirror New York by Giovani Glass inc - All rights reserved.